Duke isn’t a name. It’s a title, actually christened to him on behalf of Prince Alfred, Duke of Edinburgh. 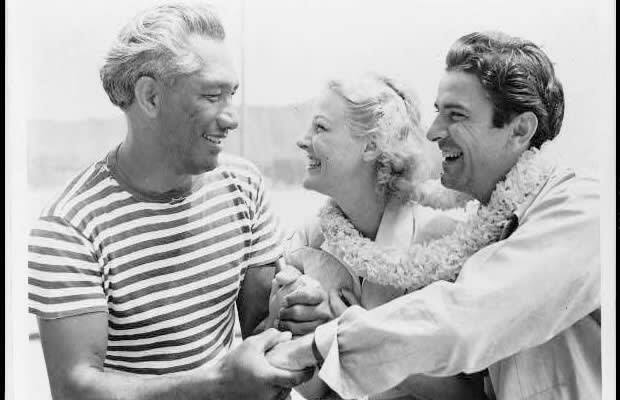 One of the first champions of surfing, Duke’s style included a lot of slim-fitting swim trunks, a steady rotation of Aloha shirts, and nautical-inspired items like the tee seen here.